311 Carrington Place, Arden, NC 28704 (#3438171) :: Robert Greene Real Estate, Inc. 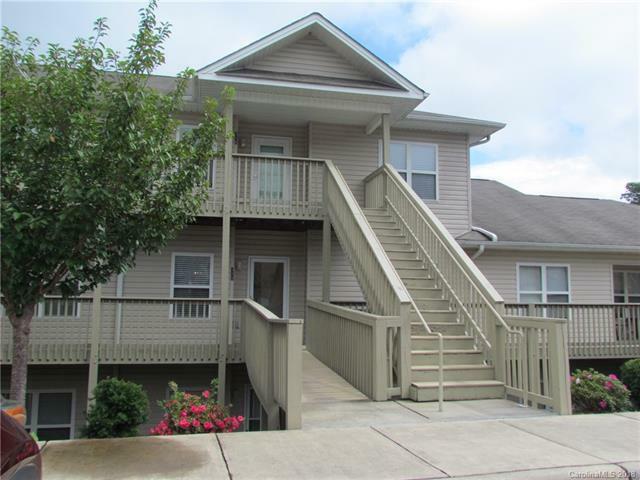 This lovely 2 bedroom 2 bath condo located at Carrington Place and is on the main level which requires no stairs. Ready to move in with fresh paint, new carpet and new blinds. This unit also features a gas fireplace, gas HVAC and generously sized rooms, plus a private rear balcony. Such a plus being conveniently located near the Asheville Regional Airport, and close to Hendersonville as well I-26 and South Asheville. Residence are allowed one pet, under fifty pounds. This is truly great value and meticulously well maintained by the HOA.